Steve England - BOUNDLESS HIMALAYAS TREKKING & EXPEDITION (P.) LTD. 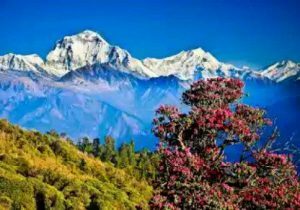 The organization and friendliness offered by Boundless Himalayas and the personal touch from Min ensured a fantastic and faultless final week to our trip. On any future trips to Nepal, Min would be the first port of call. Good work + many thanks – Min.